Looking away from the full package and require something a little more flexible? We understand that you may be looking to just tie the knot, throw a wedding party or include traditional cuisine supplied by your own caterer so we have made sure we have something for everyone. 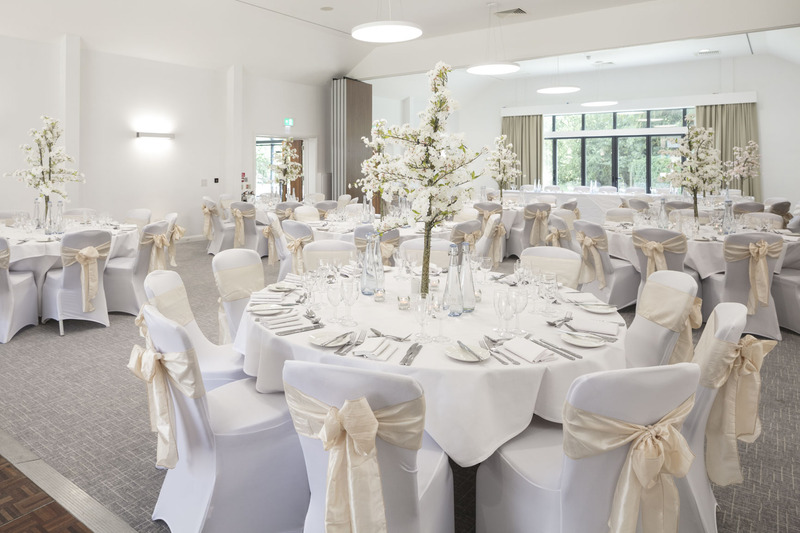 Looking for an intimate wedding venue in Hertfordshire to tie the knot? We can personalise your ceremony and work with our local registrar and suppliers to ensure your vows are memorable. 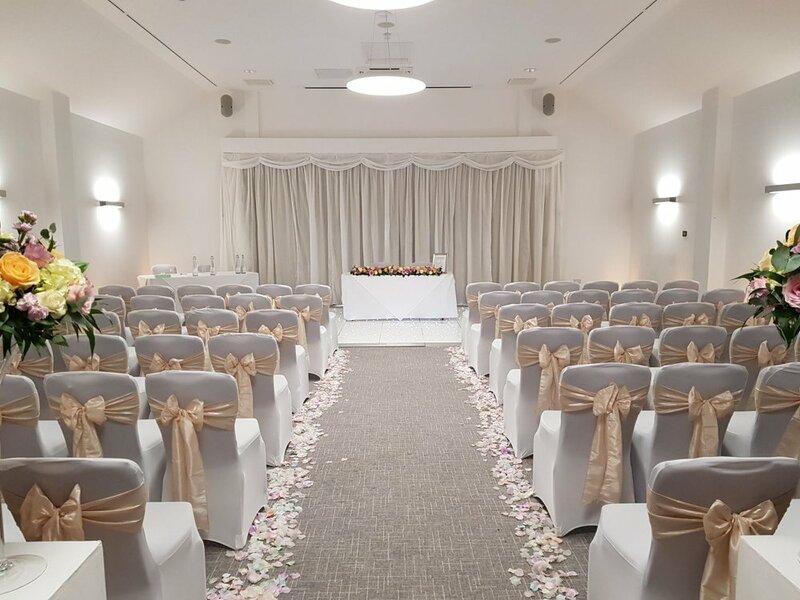 If you have the ceremony sorted and are looking for the ideal destination to celebrate, we have a variety of function rooms available for both intimate and larger scale receptions. From buffets to banquettes, we can host up to 200 guests in our exclusive venue. 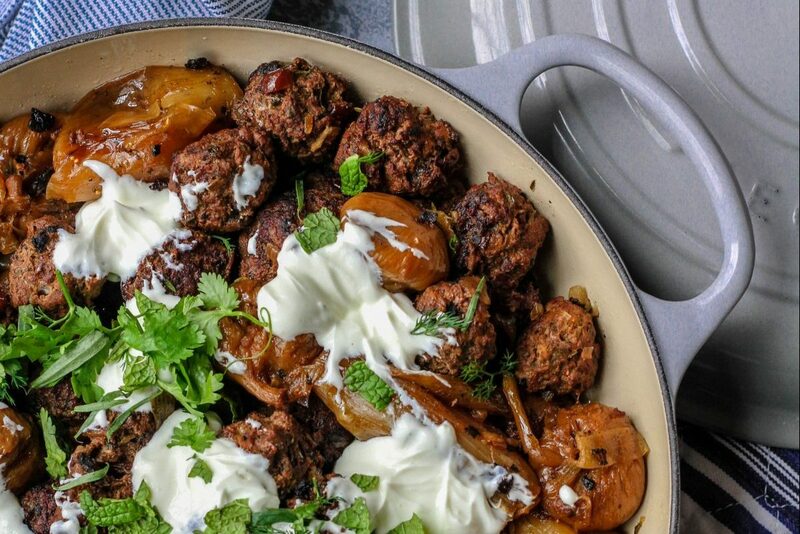 We really do understand the importance of keeping your wedding traditional, and by doing this we know you may be looking to keep your favourite caterers on hand for your cultural and authentic cuisine. Our 200-capacity venue has its own private kitchen, so we can work with you and your suppliers to ensure your day runs smoothly.